Introducing the PCH virtual tour! 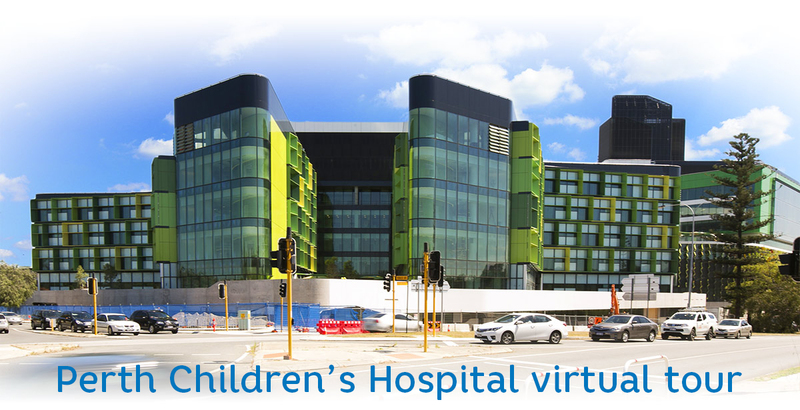 Explore Perth Children's Hospital in the virtual realm with our virtual tour. professional facilities such as the Auditorium, Education Centre and Collegiate Lounge. Using our level-by-level interactive maps, photos and 360o interactive panoramas. Take a zoom around the virtual tour here.